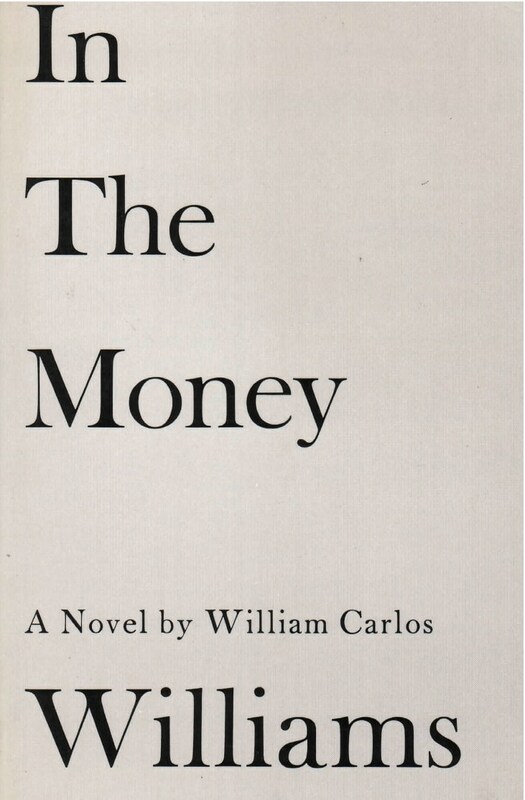 First published by New Directions in 1940, In the Money is a sequel to White Mule, and the second volume in Dr. Williams’s “Stecher Trilogy,” but it also stands alone as a novel complete in itself. White Mule is a study of childhood––of the baby Flossie Stecher and her sister Lottie, and their parents, Joe and Gurlie Stecher, of German and Norwegian origin, living in New York before the first World War. In the Money is Joe Stecher’s success story––the tale of his fight against graft and injustice to found his own business and get “into the money.” Joe is by nature quiet and reserved. But his wife Gurlie is full of ambition and drives him on toward the things she wants––position and a home of her own. It is a simple story, yet a meaningful one––a typical American situation. As a novelist, one of Dr. Williams’s strengths is his striking use of detail, an “objectivism,” related to the style of his poetry; which achieves great, even symbolic force in its enlargement of the minutiae of American life and character.